R&S®RCMS II enables operators of civil air traffic control (ATC) and air defense systems to monitor and control Rohde & Schwarz radios from one or more locations. 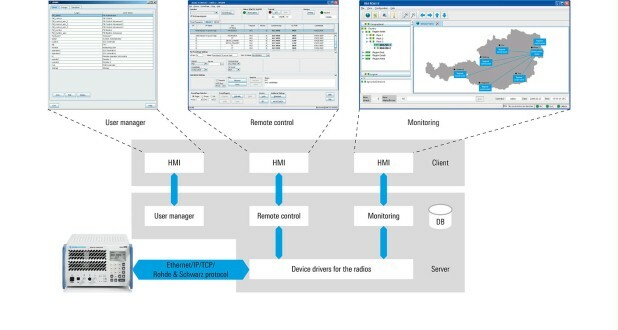 R&S®RCMS II is a software solution for monitoring the complete communications chain from the controller working position to the radio and for remote control of Rohde & Schwarz radios. R&S®RCMS II enables operators of air traffic control (ATC) systems and air defense (AD) systems to monitor Rohde & Schwarz radios, R&S®VCS-4G devices and other SNMP-capable components from one or more locations. Remote control of Rohde & Schwarz radios is also supported. This allows a cost-effective quick response to error conditions and provides the ability to set operational parameters for various ATC/AD scenarios. R&S®RCMS II is designed for monitoring scenarios ranging from individual airports to countrywide radiocommunications systems. The monitored and controlled devices are shown in both a tree view and a map view. The map view shows the location and basic configuration of each device. Individual devices can be selected and managed quickly and easily. The system data is recorded for customer-specific statistical analysis using third-party applications. 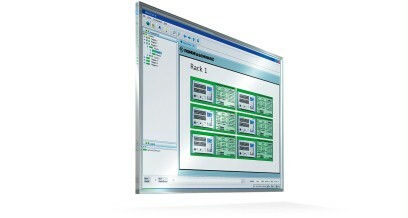 The R&S®RCMS II software can easily be configured for customer-specific ATC/AD systems. By using off-the-shelf computer hardware and existing network infrastructure, the required capital expenditures and operational costs can be kept to a minimum. 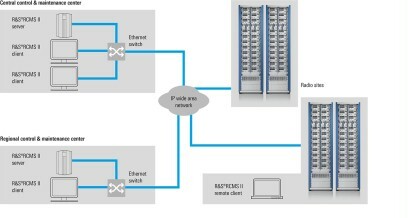 With R&S®RCMS II, it is quick and easy to integrate completely new sites or add to-bemonitored devices to expand an existing site.